PLA is a great 3D printing material for early stage prototyping on simple geometry parts, made out of biodegradable corn starch. Because this material is relatively cheap, you can cost effectively 3D print multiple iterations of an early stage part design. Note this is a hobbyist-grade material and the resulting precision will vary on each order. Our network’s machines are optimized for speed over precision for PLA parts. We recommend PLA for cheap, fast prints and not for accuracy or final models. 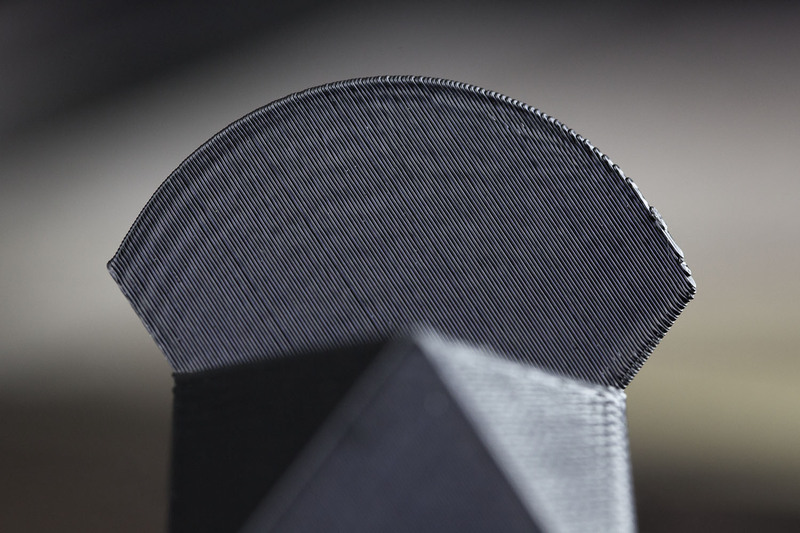 PLA has the roughest finish of any material that we offer. This is primarily due to the fact that support material is manually broken off, sometimes leaving residual material or rough surfaces. Complex geometry and parts with lots of curvatures will show the stepping of each layer in greater detail. 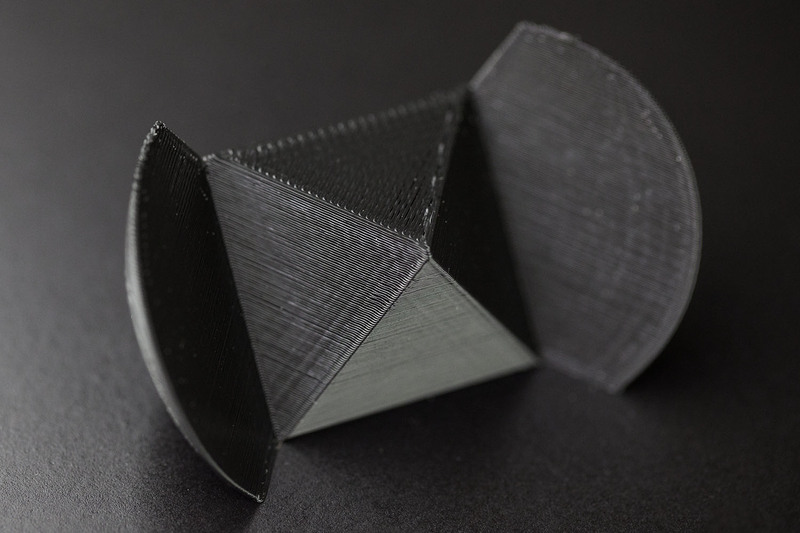 We don't recommend using PLA for prototypes that need very accurate geometries or aesthetic appeal due to the low material resolution and visible step lines. All internal cavities will have support material inside. For PLA, we recommend you use heat stake inserts. For more information, check out our article on The Best Fasteners for 3D Printed Parts. Engraved text (indented) is recommended over embossed, since PLA is not able to capture fine details very well.